The Leeo Smart Alert notifies you via smartphone when a legacy smoke or CO2 alarm sounds, which is cheaper than installing a new smart alarm system. You listen to recordings of the alarms on your phone, so you can identify false alarms. 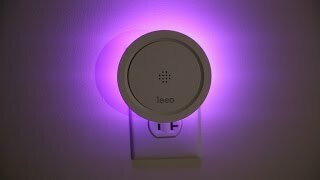 The Smart Alert doubles as a nightlight, temperature and humidity sensor, and it supports IFTTT customization. 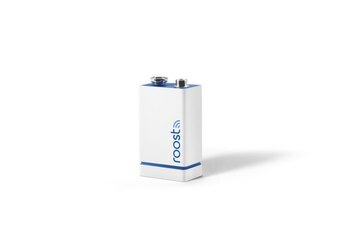 There's no backup battery, so if your electrical system fails, you receive no smartphone notifications. The Smart Alert blocks the second outlet in a typical wall wart--a pass-through would have been nice. Reviewers reported occasional false alarms. Conventional smoke and CO2 alarms aren't helpful when you're not at home. 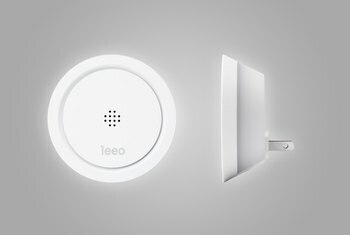 The Leeo Smart Alarm monitors the alarms you already have and communicates as needed to its free Android or iOS app on your smartphone. When an alarm sounds in the home, the app pings you and lets you listen to a recording of the alarm. You can then use the app to either dismiss it as a false alarm or place a 911 call. If you don't respond, the app calls the emergency contacts on a list you create during setup. 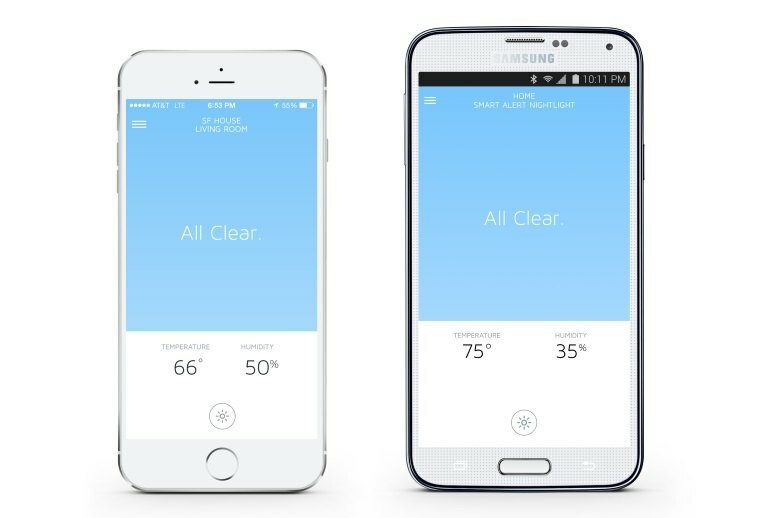 The Smart Alert doubles as a nightlight and detects ambient temperature and humidity. The IFTTT support lets you program additional alerts. I’ll tell you this, I feel a whole lot better knowing it’s in my home than if I just had a smoke alarm and carbon monoxide alarm. 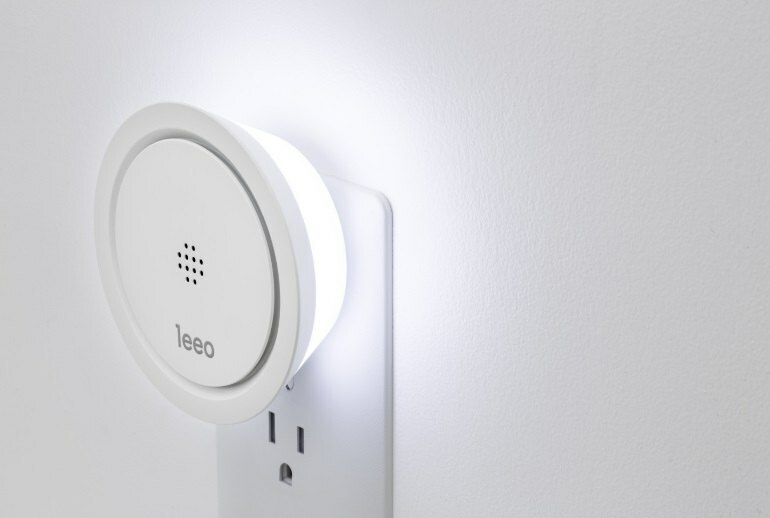 The Leeo Smart Alert Nightlight feels lacking not because it does anything wrong but because the good things it does only go so far. The device's sensor picks up the frequency of the alarm well, but it isn't great at recording sound. I thought the 5-second playback provided by the system would be useful. In practice, unfortunately, it really wasn't. 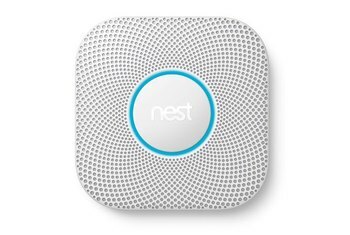 Despite the significant level of potential pitfalls to delivering your emergency notifications, the chance that you, or your neighbors could be alerted to a smoke alarm early enough to do something about it is a pretty nice idea. Once I had modern detectors installed, it is able to alert me on my iPhone when it senses something as minor as an uncomfortable temperature or humidity level or as severe as a smoke or CO detector sounding. 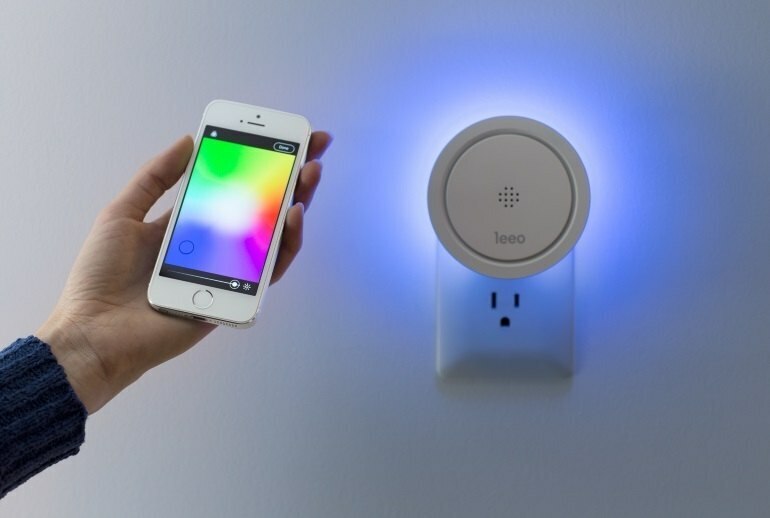 The SmartAlert Night Light from Leeo is a smart device with an odd combination of features. 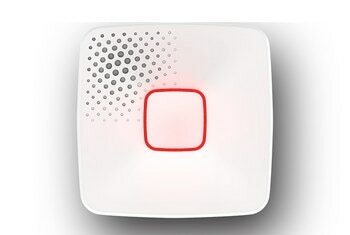 It isn't a smoke alarm itself, but it acts as a smoke alarm monitoring system (thanks to an onboard microphone), a humidity and temperature sensor, and a 16-million-color LED night light to boot. This is a big innovation in home fire safety. Why you might ask? 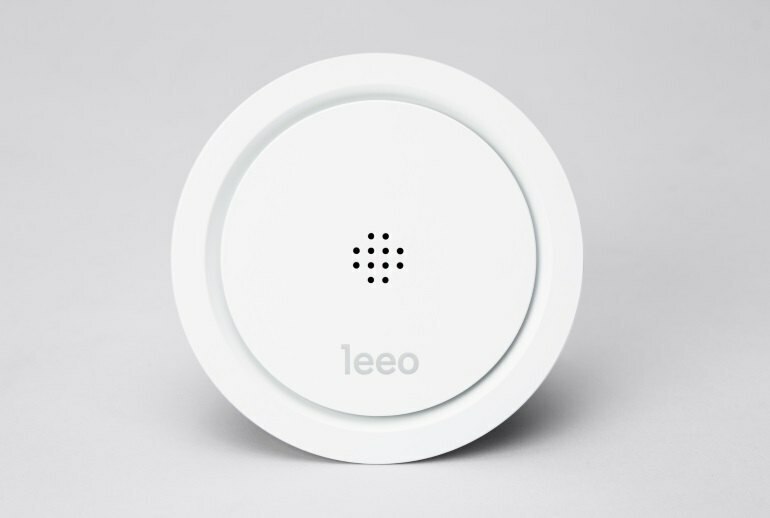 Because very simply, a Leeo turns all your ten dollar smoke and carbon monoxide alarms into home automation devices without paying a high price or without buying new equipment. 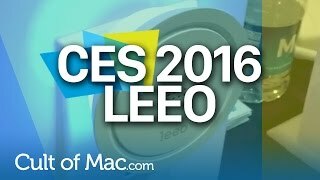 The company conservatively estimates that one Leeo device can cover about 75 feet, and encourages one unit per floor. My home isn’t very large, and the Leeo had no trouble detecting my three smoke detectors.